Dancing itself is a difficult task, and when you add ice skating to it, the level of difficulty even gets higher. 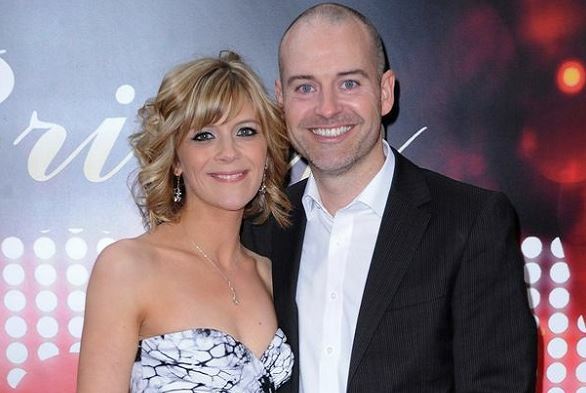 As of 2019, Jane Danson, an English actress, entered the competition to showcase her dancing skills in “Dancing on Ice.” In her recent performance on Monday 28th January, one of the judges, Jason Gardiner criticized her performance and gave a rating of 4.5. Jane was born in Bury, England on 8th November 1978. She is of British nationality, and her zodiac sign is Scorpio. Jane completed her high schooling from Radcliffe High School in Radcliffe, Greater Manchester. In the recent episode of “Dancing on Ice,” Jane faced much criticism from one of the judges and gave her a low rating of 4.5. The judge, Jason Gardiner was not impressed with her skills as a dancer and was open about it. Also, Jason is famous for getting in the nose of the contestants and feuding with them. However, Jane did not take the comments in a wrong manner and promised to improve her skills in upcoming weeks. Talking about her career, Jane began her career as an actress at the age of 12 from the series, GBH where she portrayed the role of Eileen Critchley in 1991. Later, she appeared in the TV drama, Children’s Ward as Paula. 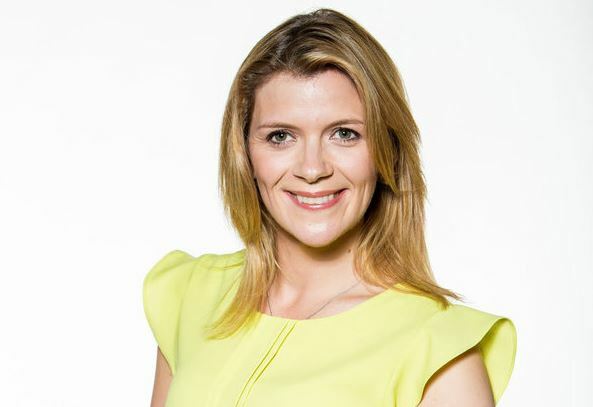 Jane got recognized from the soap opera, Coronation Street from 1997 to 2000 as Leanne Battersby. Later, she returned to the show in 2007 and won the award of Best Dramatic Performance in 2011. Additionally, Jane participated in Soapstar Soapstar and got eliminated in the first round and is appearing in the 11th season of Dancing on Ice. As of 2019, Jane’s net worth is estimated at $500 thousand. Jane is a beautiful woman who gave her heart to Robert Beck, a former Brookside actor. The couple met back in 1999 and stayed in a relationship for six years and tied the knot in December 2005. In the year 1999, the couple met during an event, British Soap Awards and started to date each other and also revealed that Robert was her crush since the age of fifteen. Jane and Robert have two beautiful kids together, Harry Alexander Jack and Sam Alfie Robert. As per an interview with OK! She revealed that she miscarried her third child. Jane is living blissfully with her family in England with her two kids from her husband, Robert Beck. However, there is no information regarding her parental background. Jane stands tall with a height of 5 feet and 2 inches and has blonde hair color with blue eyes. Nothing much regarding her body measurements and sizes are provided.